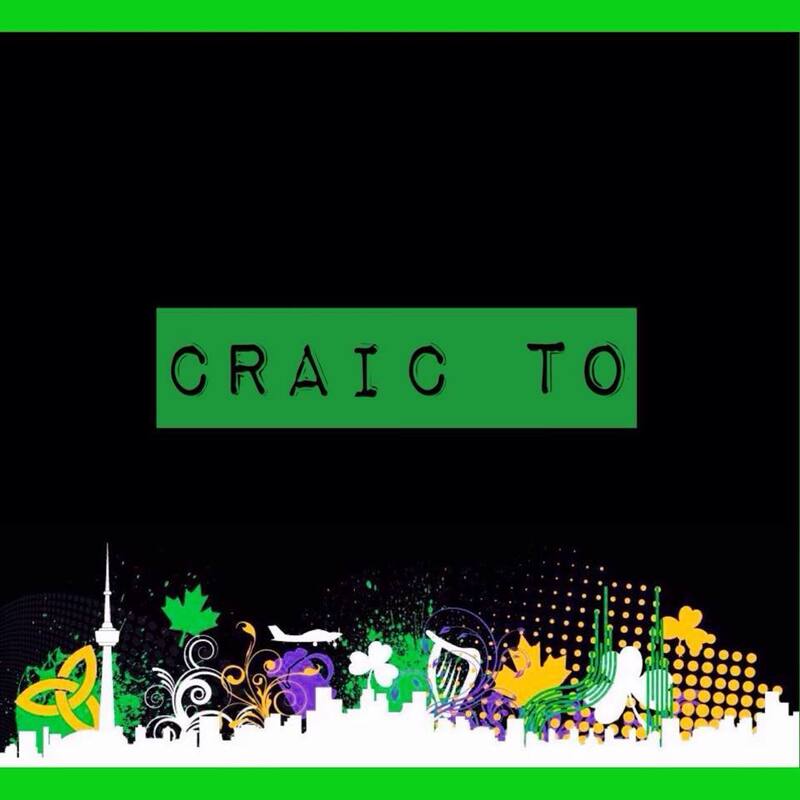 Welcome to CraicTO.com – an online magazine for Irish women in Toronto (and we don’t mind fella’s taking a snoop either). 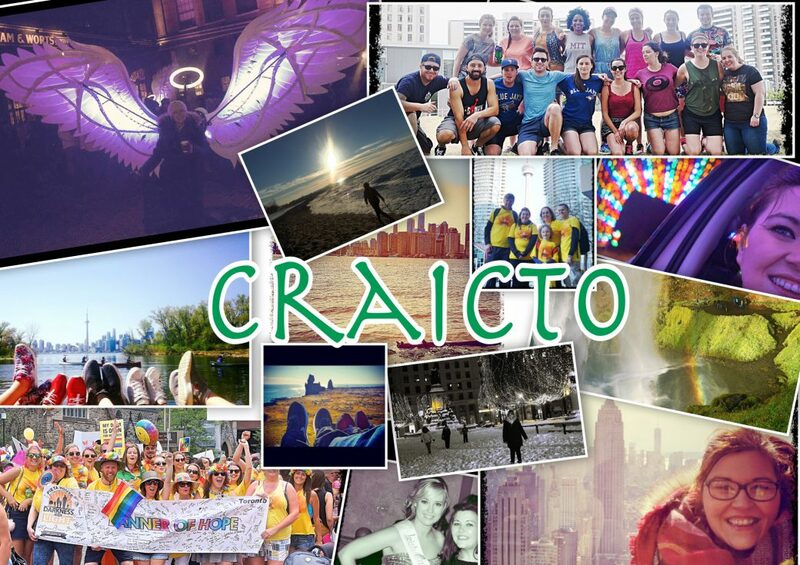 Like many Irish women living away from home, the team at CraicTO.com have a long list of things we miss about the old sod. Barry’s tea, Taytos and Penneys all make the cut of course (just call us a roaring stereotype) but what we yearn for even more than a decent cuppa and the crunch of a cheese & onion crisp sandwich is the ‘craic’. 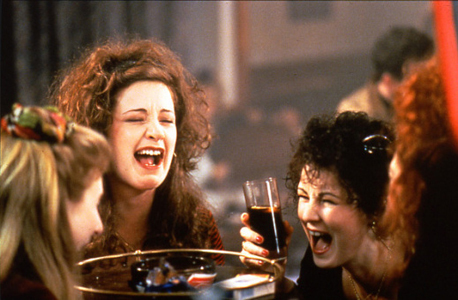 We miss having the aforementioned ‘craic’ with our long-suffering, darling Mammies, our crazy sisters and life-long besties. So, one night in a flash of pinot grigio-inspired brilliance, a few of us exiled cailíní decided it would be a mighty fine idea to set up a blog sharing everything we know about our adopted hometown of Toronto and create an online hub for all you Irish women making a new life in Canada to have some fun. We can’t set you up in an apartment or place a job at your feet but we can tell you everything we learned on our journey so far in the big, bad, beautiful smoke that is TO! It took us ages to figure out this jungle! 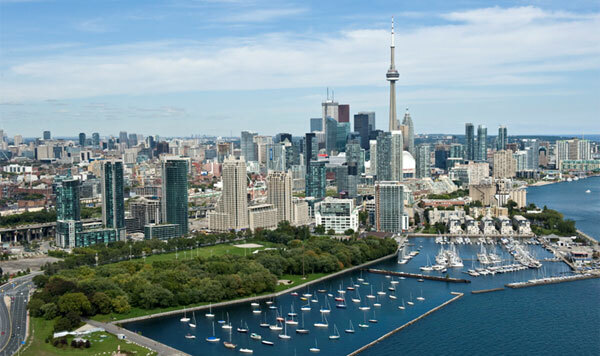 And, once you have a roof over your head and a few dollars in your pocket, we can point you in the direction of the city’s real Irish pubs, fanciest rooftop patios, cheap but delicious restaurants, best beauty salons and everything in between. But most importantly, we can have a bit of craic! Take a read, leave us your comments and spread the word. This is brilliant!!! Thanks for setting this Blog up. Sure feel better about heading off now already!!! Cheers 🙂 Do you guys ever organise meet up events? Great idea! I’ll be keeping any eye out for future posts 🙂 Meet ups sound like a great idea too! Also would be up for meet ups!